Details: Celtics reserve guard Charles Smith was arrested for drunkenly mowing down two Boston University students in the middle of campus with his van, and fleeing onto the interstate. 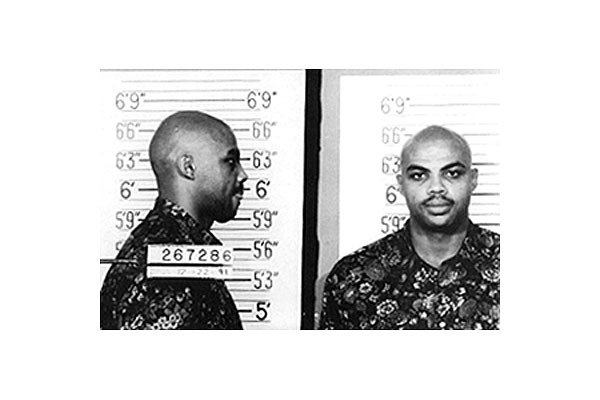 He was convicted a year later, ending his NBA career. He bounced around the CBA for another decade, most recently making news after being shot while in possession of cocaine in 2010.